Full Bodied with a silky texture. 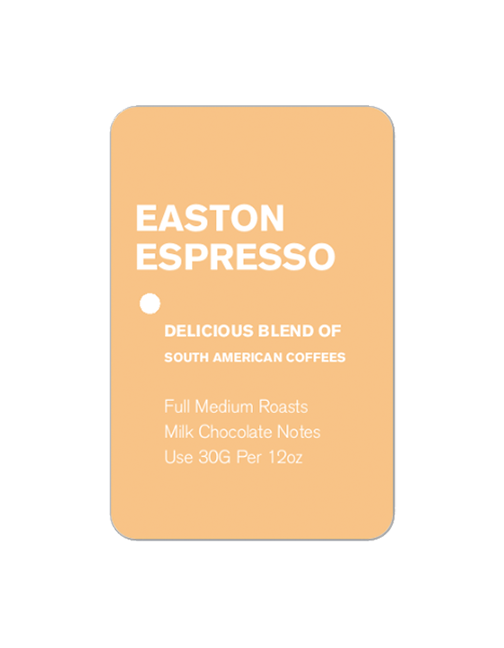 Our Easton Espresso is a blend of our Guatemalan & Papua New Guinean Coffees. It’s roasted to the medium-full medium body. Our Roaster, Carl Nehman, has spent countless hours perfecting our roast profiles and we hope you enjoy this coffee as much as we enjoy making it for you. 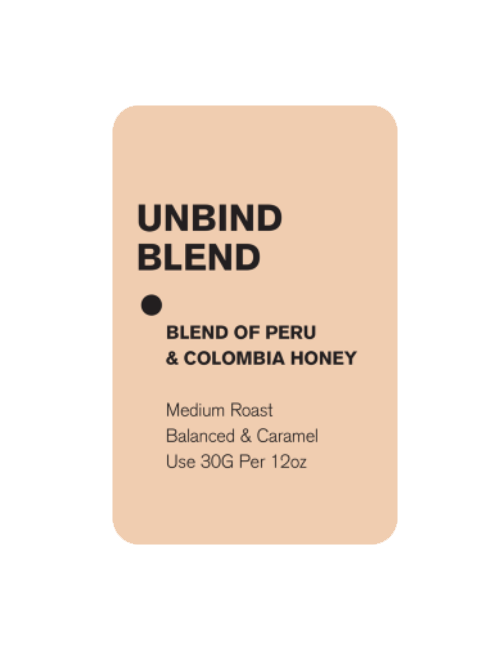 We also serve this coffee at our cafes as a staple espresso option.